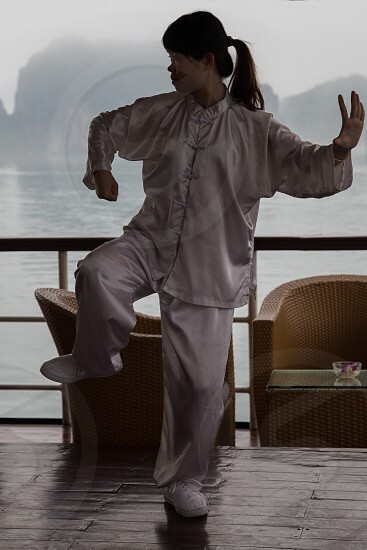 Tai chi chuan literally &quot;Supreme Ultimate Fist&quot; often shortened to tai chi, is a type of internal Chinese martial art practiced for both its defense training and its health benefits. It is also typically practiced for a variety of other reasons: its hard and soft martial art technique, demonstration competitions, and longevity. Some of t'ai chi ch'uan's training forms are especially known for being practiced at what most people categorize as slow movement.